The Poem Farm: We Write Poems for Friends and Occasions & A Peek! We Write Poems for Friends and Occasions & A Peek! Students - I wrote today's poem for some kindergarten friends in Weston, MA. Christie Wyman's students of Country School have been caring for tadpoles, and this week it was time to let them go. They are frogs now. And the kindergarteners have grown too. Summer is a wide open time to think about the people you love and care about. Perhaps you, too, will write poems for special days throughout July and August. Remember - you don't need a holiday on the calendar to have a special day. You can make up your own, just as the main character in Byrd Baylor's I'M IN CHARGE OF CELEBRATIONS does. Today I am so happy to welcome Second Grade Teacher Kristine Cordes and her student poets from Jefferson Ave Elementary in Fairport, NY! What a treat! My second graders love to write poetry and have even chosen to write poetry when they have options for free choice. We started our poetry unit by discussing the “mysteries that stir within us” (this was not my idea). I challenged students to think about any and all experiences and moments in their lives that created feeling such as happiness, sadness, excitement, boredom, and more. We wrote down these ideas in our composition notebooks in an “idea” section. We also referred to our “heart maps” (a graphic organizer with collections of meaningful small moments) and our “I” map (a collection of things they know about and could teach someone ). 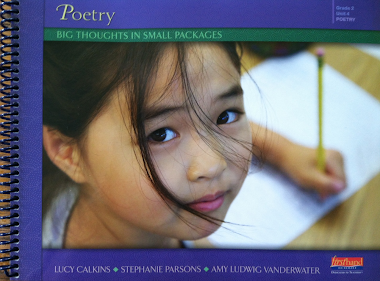 Once we realized that we each have a lot of great ideas at our fingertips that we can use for poetry, we looked at several books written by poets and used these as our mentor texts for what we could try to do. 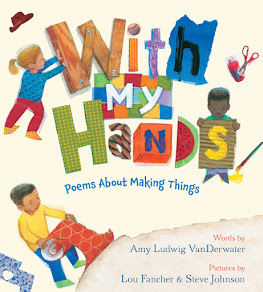 We noticed: how line breaks are used; that poems don’t have to rhyme; a poem can tell a story, it can be a list, or it can be an observation of something. We looked at everything through different eyes and tried to make comparisons between the world, our experiences and our creativity. There are no wrong answers and no wrong ways to write a poem! 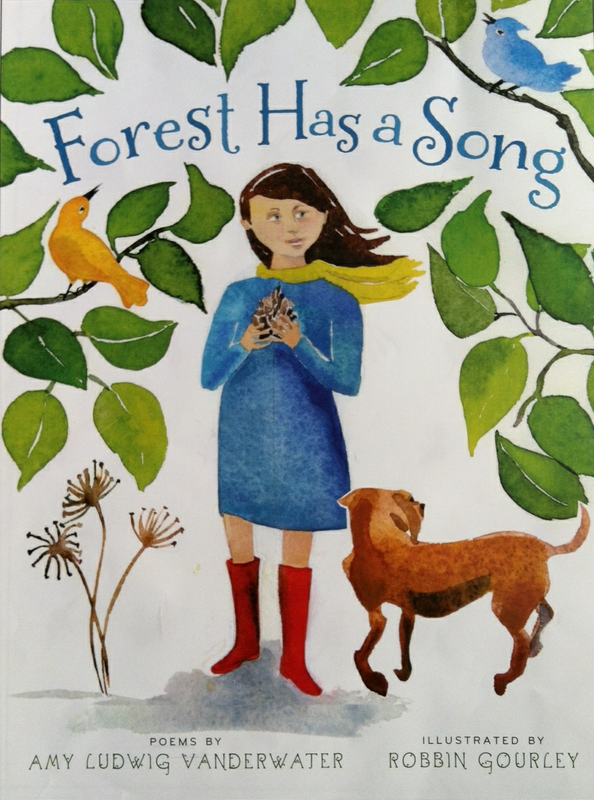 Many students who struggled, benefited from first thinking of a small moment, writing a few sentences about it and then experimenting with line breaks to turn this story into a poem. They really loved this because it showed them that they have the poem inside their minds! We explored writing about our favorite color and connecting it to a special memory and they really loved writing weather poems after a recent visit by Glenn Johnson from Channel 13! Our class enjoyed poetry so much that we created a class anthology and sent it away to Scholastic to be made into a real hard cover book! Each day, students had a chance to write a new poem or revise/edit a rough draft of an old poem and place it in their “Poetry Pockets” displayed in the hallway for anyone passing by to read. The poems in this collection reflect our innermost feelings, experiences and thoughts. Enjoy! Thank you, Mrs. Cordes and thank you, poets, for this wonderful Poetry Friday present. I wish you all summertimes full of full hearts, stories, and poems. I am so happy that Linda Rief has opened her gorgeous notebooks this week at Sharing Our Notebooks. lease visit and leave a comment by Thursday, July 29 to be entered into a giveaway of one of Linda's books. You can find all kinds of notebook inspiration over there! 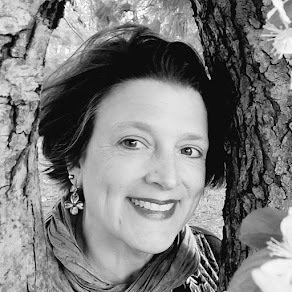 Carol is hosting today's Poetry Friday roundup over at Carol's Corner with a beautiful feature about the new Poet Laureate of the United States, Tracy K. Smith. All are always welcome to this weekly gathering of poetry and friendship! I loved reading the 2nd grader's poems, especially Jack's list poem about the weather and Libby's story poem about school. It seemed like the word jump actually jumped on the page. 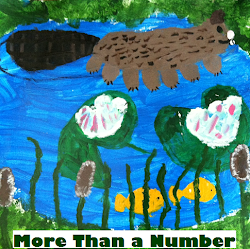 Thanks, Amy and Kristine for sharing this student work. Amy's poem about the tadpoles, now frogs reminds me of the year we had tadpoles that we watched grow into frogs in Houston. It was a neighborhood experience! So fun! I was so happy that my granddaughter and 2nd grader, Ingrid's teacher did lots of poetry with her this year, and it seems that this 2nd grade loved writing poetry too. Their work is magical, and Amy, to write a poem for them to help say goodbye to those frogs is terrific! What a journey they've had together, and a celebration with the book, too. So much good to share here! I enjoyed reading the poems written by the 2nd. graders. My granddaughter just finished 1st. grade. She loves writing poems. She will be staying with us this coming week, and she's already told me she wants us to write more poems together. I love that! I look forward to sharing your frog poem with her. Thanks, Amy! And applause for the young poets of this Scholastic collection. They will remember this always. And appreciations for the poem-to-someone gift idea. prompt to share next Thursday with them. Oh, we do get attached to those that we watch grow, don't we?! You've captured the love for tadpoles perfectly, here. Well done....because so many young people access not just poetry through you but the ways to it. I love how that's your specialty! What a sweet poem for parents who are letting their little "frogs" loose in the world this spring! Lovely poem Amy about growing, change and letting go! Such a sweet poem to celebrate frogs and kindergartners. I loved the collection of poetry from the second graders, too--especially their ending thought that they can write poetry about anything--and so can we all.